In what could be an enormously significant finding for Buddhists around the world, archaeologists in China have unearthed an ancient ceramic box containing cremated human remains, which carries an inscription saying they belong to Buddha, also known as Siddhārtha Gautama. Siddhartha Gautama, also known as the Buddha or “Enlightened One,” is probably one of the most influential individuals to come out of India through the founding of Buddhism. He is believed to have lived and taught mostly in the eastern part of ancient India sometime between the 6 th and 4 th centuries BC. According to the Mahaparinibbana Sutta of the Pali canon, at the age of 80, the Buddha announced that he would soon reach Parinirvana, or the final deathless state, and abandon his earthly body. Identical twins who are said to have predicted the 9/11 terror attacks and spoken to several celebrities from beyond the grave have revealed their forecast for 2018. Their forecast comes as 2017 has been marked by dozens of tragedies including earthquakes, hurricanes, shootings, and terror attacks. The death toll from Sunday’s earthquake on Iraq-Iran border has risen to at least 450 people as rescuers continue to search through the rubble. Now Terry and Linda Jamison, who have internationally been dubbed The Psychic Twins, have warned of a “chaotic couple of years ahead” starting in 2018. According to the twins next year will also see devastating terror attacks “intensifying”. FREE KINDLE BOOK - 2 DAYS ONLY! 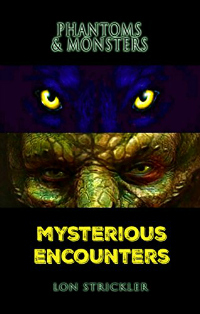 Wednesday November 15th - Friday November 17th...go to the link provided and download 'Phantoms & Monsters: Mysterious Encounters' for FREE! This is a small 'thank you' before the release of 'Mothman Dynasty: Chicago's Winged Humanoids' Thanks & enjoy! 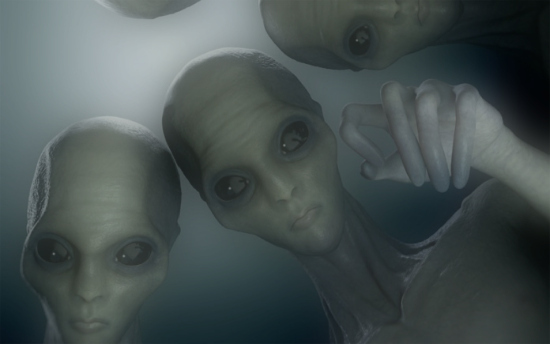 A Case for Underwater Aliens?